Autumn Ridge is an enclave of 8 scenic home sites that offer a peaceful view of 60 acres of conservation and agricultural land. The Marston features a dramatic two-story foyer, elegant formal spaces, and a spacious kitchen open to the family room. The most flexible of all models, this floorplan is easily and affordably customized. 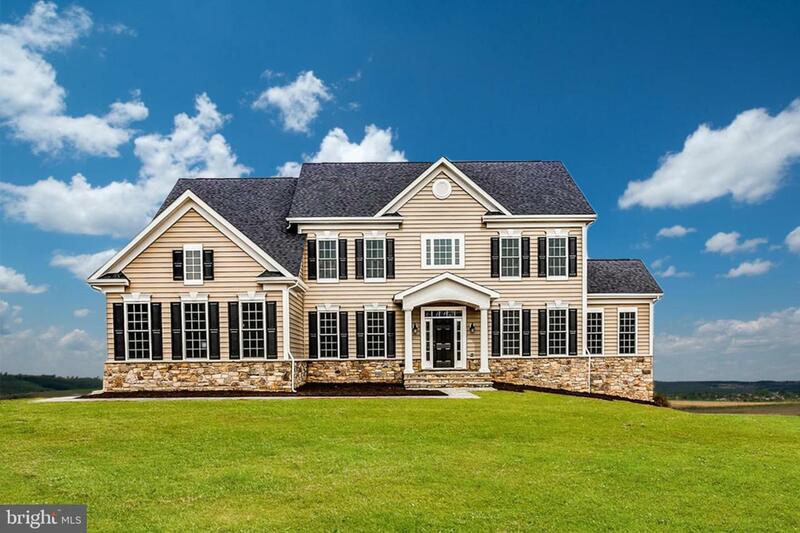 Featured Builder JMB Homes offers $10,000 toward Buyer's costs.